“We’re all living longer. Indeed a baby girl born in 2066 will have a one in two chance of living to one hundred.” This was just one of the fascinating facts Aegon’s Pensions Director, Steven Cameron, told the audience at Engage 2018, Aegon’s annual workplace client forum. Living longer is great news if you have the resources and good health to enjoy it, but it can place pressure on pension finance, the NHS and social care funding. According to the latest statistics, from the Office for National Statistics, UK life expectancy for men aged 65 years was 18.8 years, while women at this age could expect to live for an additional 21.2 years. This means that a 65-year-old man can on average expect to live to almost 84 years, while a woman of the same age can on average expect to reach her 86th birthday. But there’s huge disparity across the regions with women in the London Borough of Camden having the highest life expectancy (for men Harrow) and Glasgow having the lowest for both. 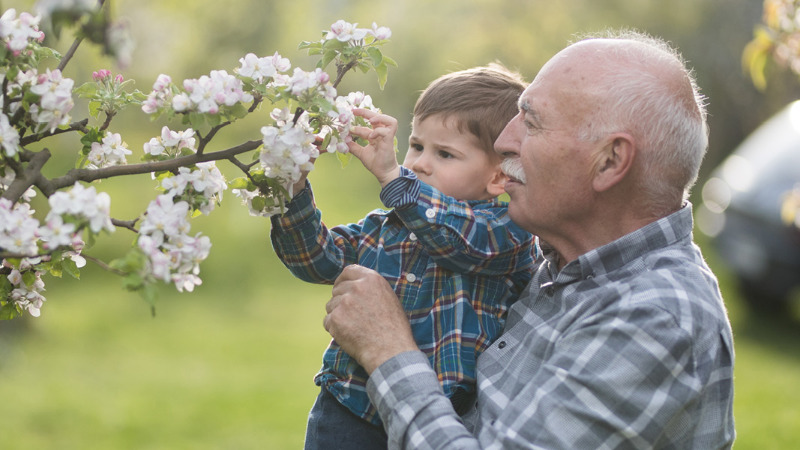 We’d all like to be able to make the most of out later years without financial worries, which is why pension saving is so important. The new dilemma is how to finance so many years of extra life. This is an issue not just for individuals, but for government, wider society and those offering pension schemes. The government has already taken steps to increase the state pension age. From November, for the first time ever, it’ll be the same at 65 for both men and women. While there’s controversy over the speed in the rise of the women’s age to match the men’s, the rise was necessary to keep state pensions affordable. It’s going up to age 66 in around 2 years and to age 67 starting from 2026. Turning to private pensions, he pointed out the government’s automatic enrolment initiative has been a big success, but it only covers employees. The self-employed and gig economy has almost 5 million workers and there’s a danger of developing a two tier pension system for the future, with the self-employed excluded from the reforms and becoming second class pensions citizens. Many baby boomers have substantial final salary pensions, sometimes worth hundreds of thousands of pounds. While for most people, a guaranteed income from a final salary scheme is hard to beat, Steven reported that an increasing number are tempted to transfer out to benefit from the new pension freedoms available in defined contribution plans. For those considering seeking advice on transferring, Aegon is keen for the UK regulator, the Financial Conduct Authority, to allow a ‘triage’ system. This would present individuals with some questions to ask themselves, with each answer given a ‘traffic lights’ score to help them decide if it’s in their interest to seek and pay for professional advice. Adjusting to longer lives is an imperative for both individuals and for the Government. But with Brexit taking up so much Government time, Steven said it would be unrealistic to expect major reforms to be implemented in the immediate future. However, he called for the government to use the coming months to advance its own thinking, collaborating with other interested parties, to be ready to move forward “once the Brexit dust has settled”.